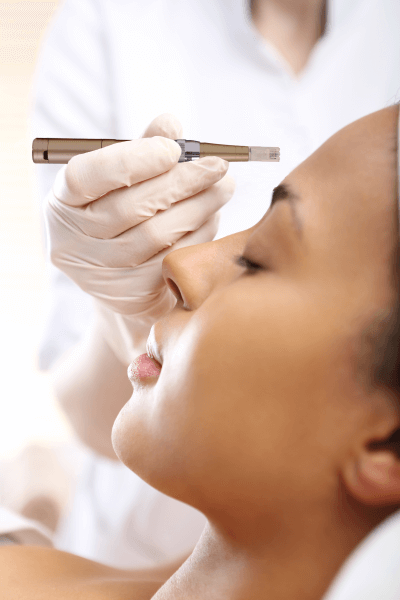 Estheticians and Cosmetologists….Looking for CE Credits?? Check out our ONLINE courses! 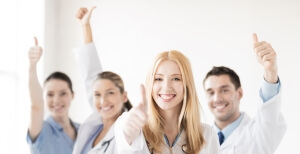 Medical Professionals Save Time and Money with EALA’s Online Courses! Here is a brief sample of the online class. Check it out for free! For those busy skin professionals that cannot travel to Scottsdale, Esthetic Advisor Laser Academy courses provide online comprehensive training for estheticians, doctors, nurses, and cosmetologists in the comfort and convenience of your own home. These online courses are filmed in such a manner that it feels as if you’re part of our classroom! 40 Hour Online Comprehensive Laser Course with LSO The technological advances in today’s laser and IPL machines have made operating this sophisticated equipment quite challenging. The demand for laser services grows each year as consumers flock to medspas for treatment. Estheticians, cosmetologists, and even those entering this exciting career need comprehensive training to find employment, become successful and avoid liability. Esthetic Advisor Laser Academy is pleased to provide comprehensive online courses! Unlike a voice behind a boring powerpoint presentation, all of our video courses are professionally recorded and provide engaging, educational, and often entertaining, training as if you were sitting in front of a live instructor. Taking all or most of the didactic portion of the course online cuts the student’s time away from home dramatically and fits into a busy work and life schedule, while providing the same quality instruction at the convenience of learning at home. 24 Hour Online Medical Director Course Many states require that a medical director supervise the operation of any Class II and above cosmetic laser. EALA has developed a 24 hour online medical director course for doctors/nurse practitioners which satisfies this requirement for many states. Please check with your state to see if this course meet its requirements. Our interactive online course covers laser biophysics, hair and skin histology, laser safety, medical director duties, LSO duties, hair reduction, IPL photofacial and other topics. Unlike a voice behind a boring power point presentation, all of our video courses are professionally recorded and provide engaging, educational, and often entertaining training as if you were sitting in front of a live instructor. Taking this course online provides the same quality instruction with the convenience of learning at home. PREREQUISITE: The Online 24 Hour Medical Director Course is only available to licensed Non-AZ doctors (MD, DO, and NMD) and nurse practitioners or by permission. 24 Hour Online Health Professional Course In order to use Class II lasers and IPL devices, many states require that registered nurses and physician assistants complete at least 24 hours of didactic training in laser biophysics, safety and other topics. RN’s and PA’s have the choice of attending EALA’s 24 Hour Health Professional Course or the EALA 40 Hour Basic Laser Operator Course. Much like the EALA 24 Hour Online Medical Director Course, the 24 Hour Online Health Professional Course covers laser biophysics, hair and skin histology, laser safety, LSO duties, hair reduction, IPL photofacial and other required training. Unlike a voice behind a boring power point presentation, all of our video courses are professionally recorded and provide engaging, educational, and often entertaining training as if you were sitting in front of a live instructor. Taking this course online provides the same quality instruction with the convenience of learning at home. This course will also include the 8 hour Laser Safety Officer (LSO) certification, which is needed in Arizona, Florida, Texas and Ohio and other states for cosmetic laser facilities. Please check with your state regulations to see if this course meets or exceeds any requirements. Attendees of the 24 Online Hour Health Professional Course (an online didactic course) may add individualized hands-on training sessions by arrangement. PREREQUISITE: The 24 Hour Online Health Professional Course is only available to Non-AZ Registered Nurses and Physician Assistants or by permission. 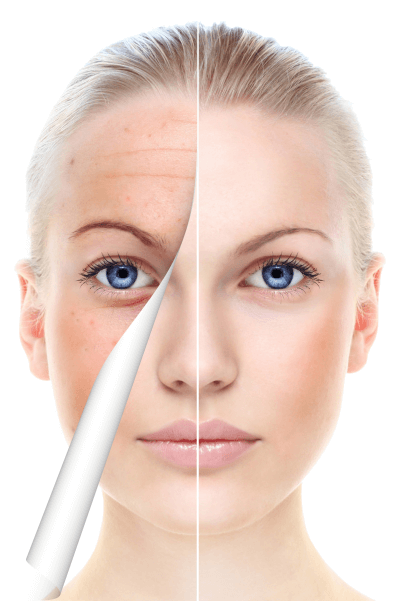 Our online chemical peel course will demonstrate the application of a mid-depth peel and give instructions for the participant to mimic the demonstration application in their own home with non-chemical components. You will receive the appropriate certificate of completion at the end of this course. Notice: If practitioners are planning to use an actual (non-simulated) mid-depth peel in this course or in their practice, they must be under the direction of a medical director with a DEA license, or a health professional possessing a DEA license. PREREQUISITE: Participants should be estheticians, cosmetologists, or licensed medical professionals. Arizona practitioners are strongly advised to take the hybrid or live version of this course. For those busy skin professionals that cannot travel to Scottsdale, Esthetic Advisor provides comprehensive online microtherapy course training for estheticians, doctors, nurses, and cosmetologists in the comfort and convenience of your own home. Unlike a voice behind a boring powerpoint presentation, all of our video courses are professionally recorded and provide engaging, educational, and often entertaining, training as if you were sitting in front of a live instructor. Taking all or most of the didactic portion of the course online cuts the student’s time away from home dramatically and fits into a busy work and life schedule, while providing the same quality instruction at the convenience of learning at home. At Esthetic Advisor Laser Academy, we have developed curricula (including the curriculum above) for physicians and other skin care professionals. Some of our curricula discuss scientific concepts, images, videos, procedures, and opinions that were intended for physicians who have the ability to use devices in a variety of expanded functions and procedures. It is essential that all attendees of Esthetic Advisor courses, regardless of licensure, comply with all FDA, state, and local restrictions regarding the use of any microdevice (or any device for that matter) with respect to his/her specific licensing and to the specific indications authorized by any governing body. Esthetic Advisor courses are designed for informational purposes only and Esthetic Advisor Laser Academy, and Esthetic Advisors LLC do not purport to furnish legal advice. Additionally, the content of this website is for informational purposes only.